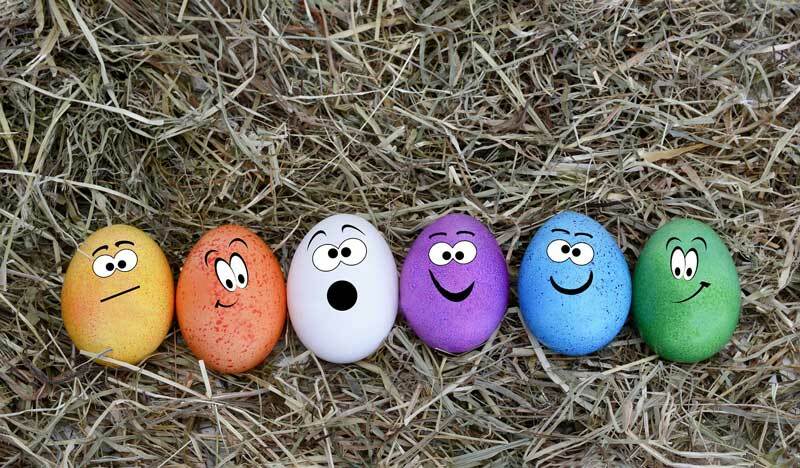 He leaves lots of eggs and prizes for children (ages 0 – 10). 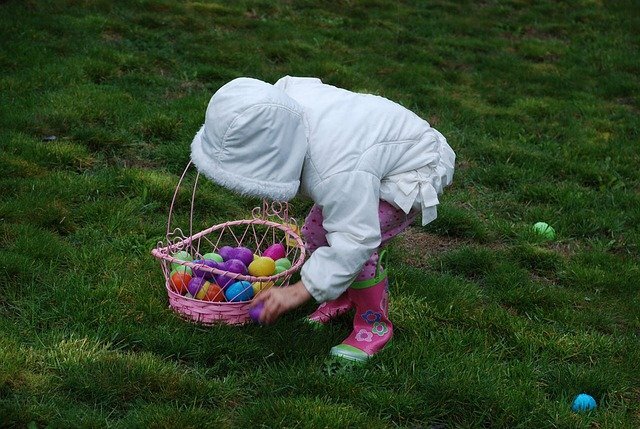 So gather your little ones, bring your own baskets and join the fun. 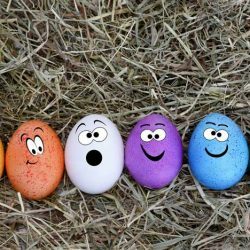 The Annual Easter Egg Hunt is but one of the family events sponsored by the Hidden Valley Homeowners Association each year. SunShine & Smiles. See you then!